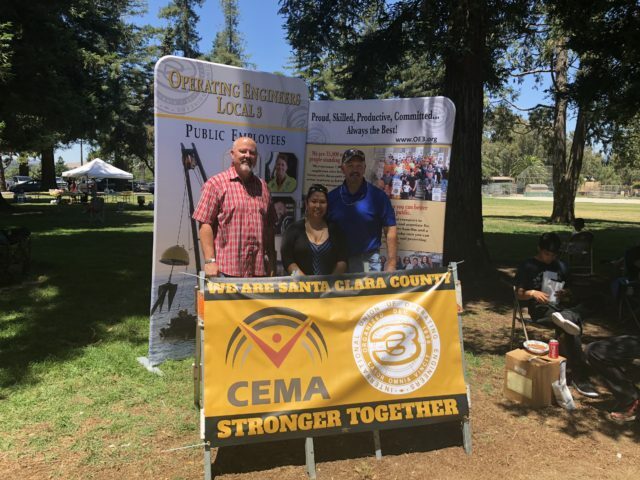 CEMA Joins Local 3 at District 90 Picnic | CEMA :: Strong. Active. United. CEMA and other OE3 Public Employee Division members joined District 90’s Summer Picnic. 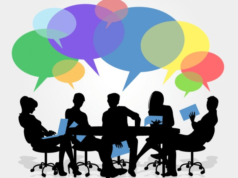 As many CEMA members know, we are an affiliate of OE3. 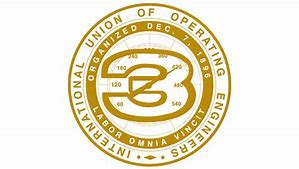 OE3 represents nearly 40,000 private sector workers and nearly 10,000 public sector workers. OE3-District 90 covers Santa Clara, Monterey, Santa Cruz and San Benito Counties. District 90 along with all other OE3 Districts hold annual Summer Picnics. These picnics allow for OE3 members to enjoy great food, raffle prizes, free giveaways for adults and children and member networking opportunities. 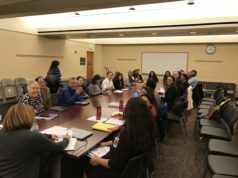 CEMA looks forward to working with District 90 in future picnics. CEMA President Dolores Morales had the opportunity to meet with and network with OE3 President Dan Reding and OE3 Treasure Dave Harrison. CEMA knows that these stronger ties will pay dividends in the near future, as they have in the past.